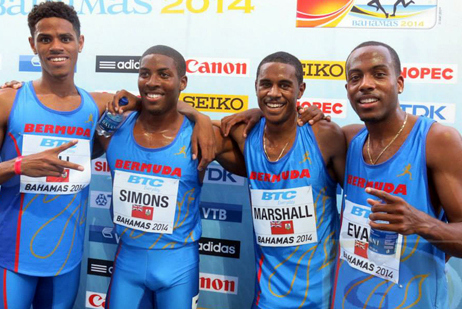 Could Bermuda Host the IAAF World Relays? The question is could Bermuda host this event, the IAAF World Relays is an international biennial track and field sporting event where teams from around the world compete in relay races, some of which are not part of the standard Olympic programme. The first three editions took place in Nassau, Bahamas at the Thomas Robinson Stadium in 2014, 2015 and 2017. Originally intended as an annual event, it was later decided to happen every odd year, the same as the IAAF World Championships in Athletics for which it serves as a qualification stage. Top countries take part upward of 600 athletes have been involved in the past, throw in coaches and trainers more than 1000 people directly involved would descend on the island for a five day period.